The Royal Mile is a historical and cultural playground begging to be explored – from the castle to the palace, explore this delightful cobbled stretch in the heart Edinburgh’s Old Town. Perched at the top of the Royal Mile on an extinct volcano sits Edinburgh Castle in all her glory. 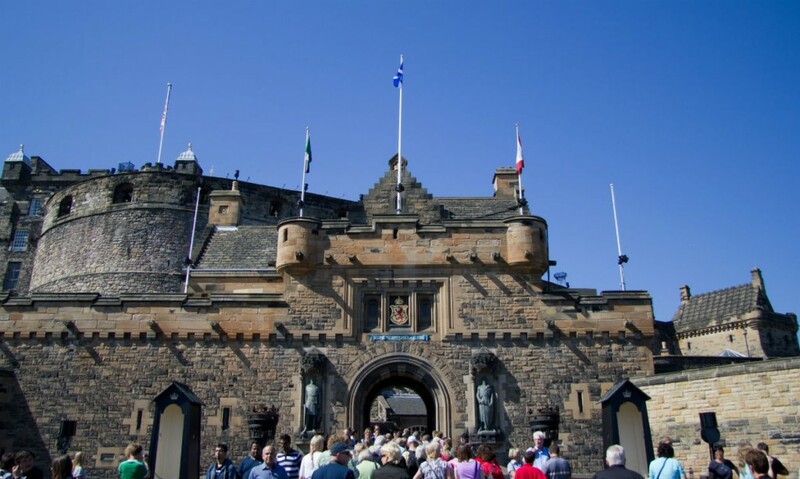 Prepare to be enraptured by Scotland’s Crown Jewels and enthralled by the riveting history and tales of the castle. Cover your ears when Mons Meg, the one o’clock gun, bellows across the city. For a different perspective on the city, try the weird and wonderful Camera Obscura and World of Illusions. The main highlight is the Camera Obscura itself, which is a cross between a giant pinhole camera and a periscope, giving you incredible 360-degree views of the city. With six floors of fun, you can get lost in the crafty and deceptive maze, explore the magic gallery and marvel at captivating holograms from around the world. The Royal Mile Market is an Aladdin’s cave filled to the brim with artisan trinkets. This clever pop-up style shop offers arts, crafts and food made by some of the most talented locals. Choose from unique jewellery and trendy prints to Scottish swords and a vast collection of vinyl. The fact that this mini market operates out of the impressive 17th-century Tron Kirk gives it that extra pizzazz. While Edinburgh has many secrets, one gem that is thankfully not kept under lock and key is The Real Mary King’s Close. 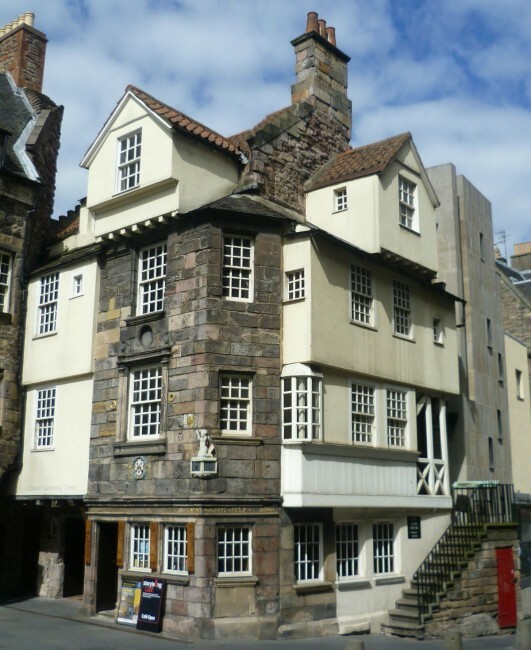 Lying deep beneath the Old Town and the Royal Mile is a set of underground spaces and streets (known as closes), which are entangled with chilling stories that have haunted the locals since the 17th century. Ghosts and ghouls aside, this attraction gives a fascinating depiction of Edinburgh life between the 16th and 19th centuries. 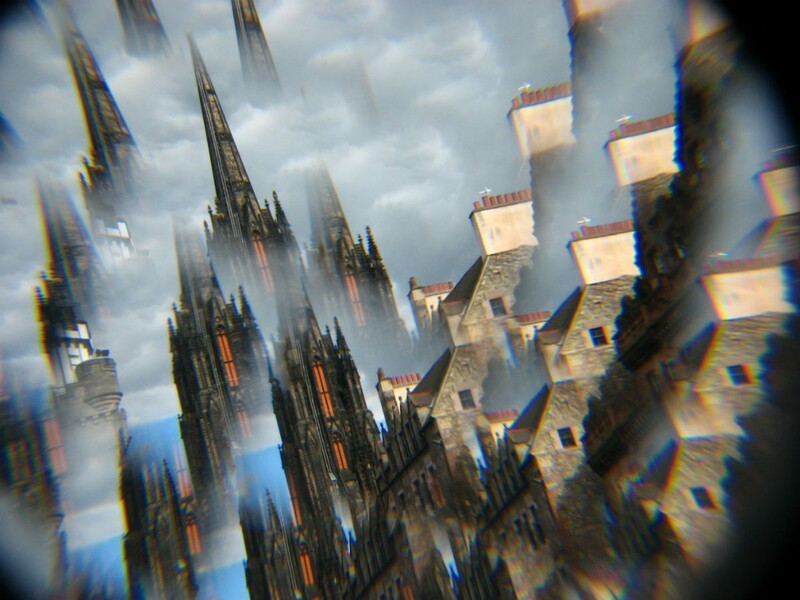 Through the immersive and sensory act of narrative, the Scottish Storytelling Centre resurrects the historical happenings from a bygone Scotland – all from John Knox’s house, the last surviving original medieval building on the Royal Mile. There is no better place to hear the riveting tales of times gone by than its location at the old city gate. 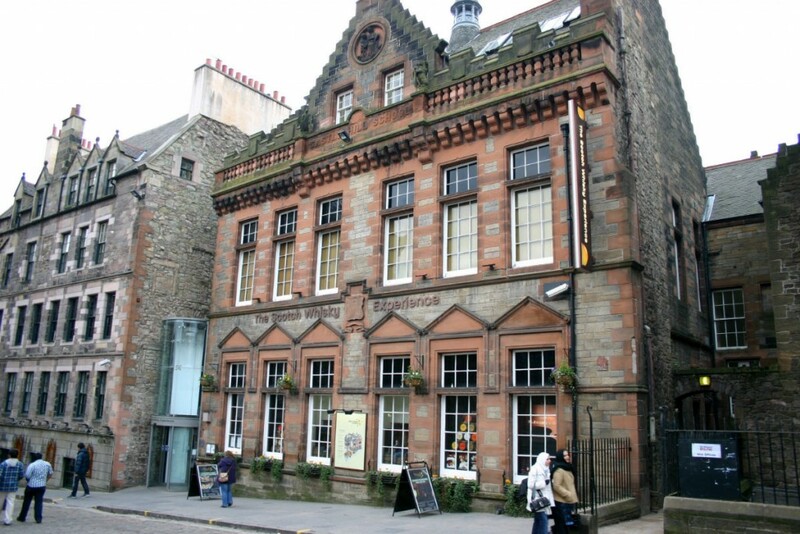 Every October, the Scottish International Storytelling Festival is held here, too. Make sure to check out the many live events, music, family events, theatre performances, story wall and house tours. 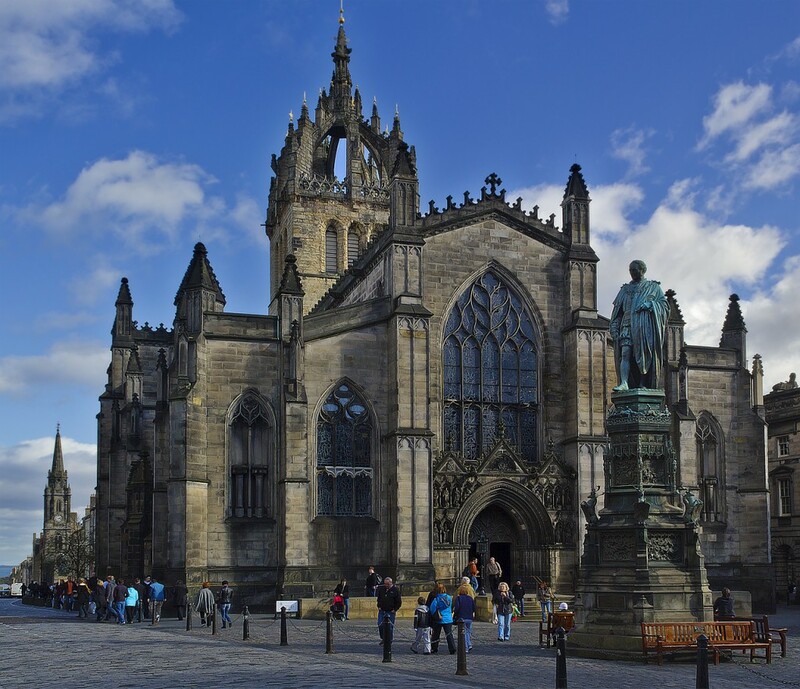 From the ornate stained-glass windows to the intricate woodwork and high ceilings, St Giles’ Cathedral is an impressive piece of 14th-century architecture. Set your eyes upon the famous crown steeple, which plays a supporting role in Edinburgh’s breathtaking city skyline. This divine place of worship is dedicated to Saint Giles, the prominent medieval saint of cripples and lepers. This pious figure is the patron saint of Edinburgh, too. 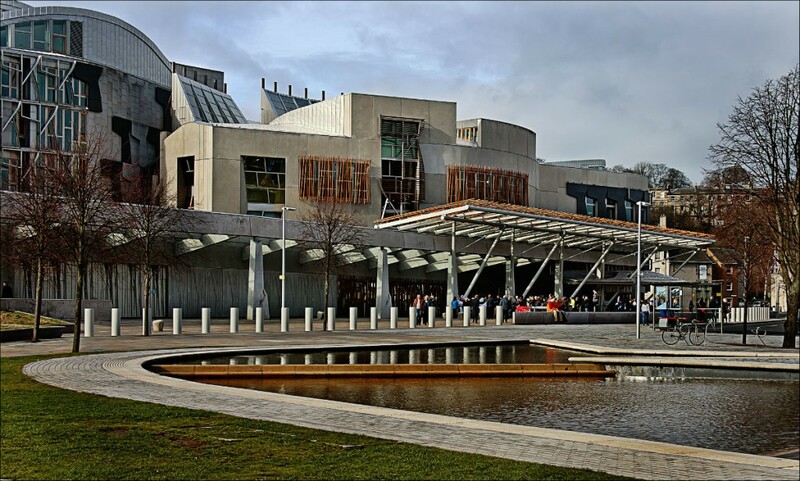 It is only fitting for the Scottish Parliament building to be located at the end of the Royal Mile, next to the palace and majestic Arthur’s Seat. The spikes, curves and interesting shapes of this building are comprised of oak, steel and granite. There is no questioning that the bold architecture and design from Enric Miralles certainly makes a statement. 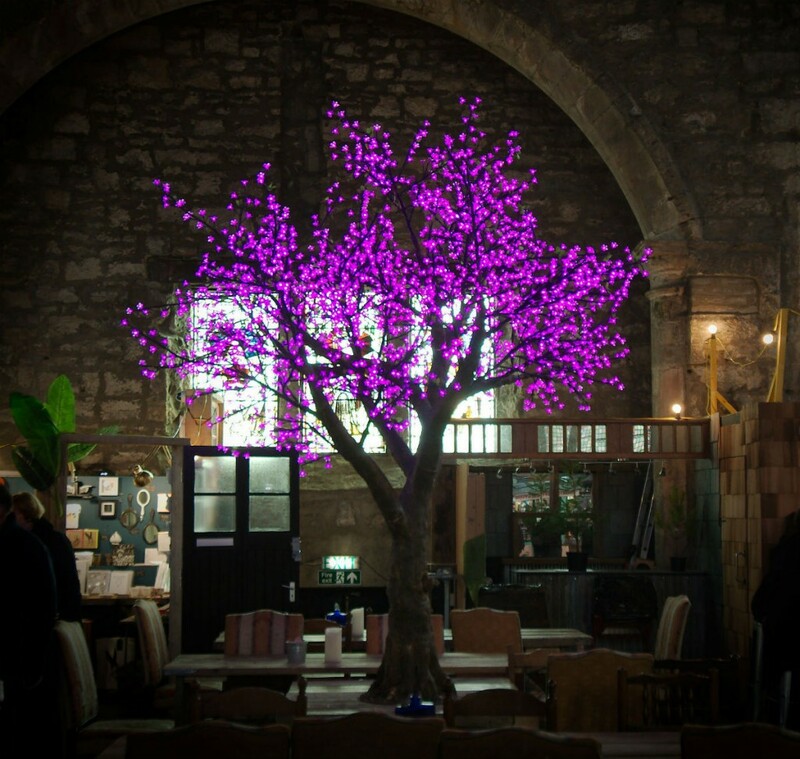 This prominent architect garnered inspiration from the works of famous Scottish artist Charles Rennie Mackintosh and the diverse landscape of the country. Since the 16th century, the Palace of Holyroodhouse, or Holyrood Palace, has been an official residence of the Kings and Queens of Scotland. Edinburgh natives will know that Her Majesty The Queen (or someone of great significance) is in residence when the flag is at full mast. This palace was constructed between 1671 and 1678. Certain quarters are open to the public throughout the year, and this regal abode has a phenomenal wee café and great gift shop. 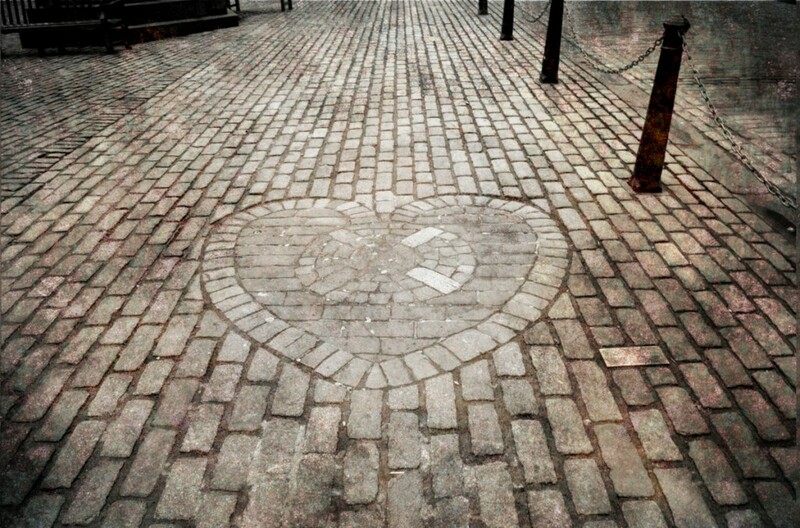 In the high street section of the Royal Mile near St Giles’ Kirk, keep your eyes peeled for The Heart of Midlothian, a heart-shaped mosaic camouflaged within the grey cobbled pavement. This stone is made from granite setts and is very precious to the Scots. It marks the location of the Old Tollbooth from the 15th century. From a menacing prison to an administration centre, and later an execution site, the tollbooth has a colourful past. Try to keep a poker face and don’t be alarmed by the spectacle of locals spitting on this magical mosaic – it brings the best of luck.